Got to love technology. You know why?! 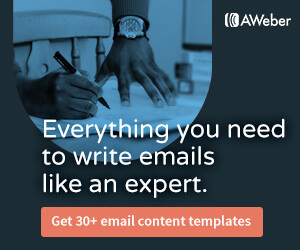 Because it makes it sooo easy to personalize all of your marketing campaigns. On Tuesday, I received a personalized postcard (5″ x 10″ which opens to a big 10″ x 10″ square) with my name written all over it, along with the year/make/model of my car. Why was my year/make/model personalized on this postcard? Well, because it was from a car dealer using the “…we need as many Toyota Camry’s for our inventory as possible” technique. Now, do they really need my specific car? Probably not. What they’re doing is trying to get me to come into their dealership and try to sell me another car. Huge attention grabber with my name and stop sign. Headline draws attention to my vehicle. They say, “Don’t make your next car payment.” Unfortunately, for them, they bombed on this one since I haven’t had a car payment in a very looong time. 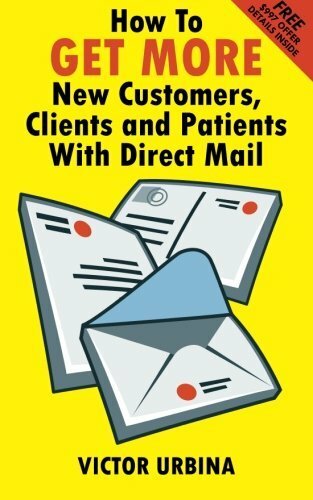 Mentions, “Your first offer is enclosed!” They’re directing you on what do to next, which is to open the postcard. All-in-all, the outside grabbed my attention and had me open it up to see what my offer is (who wouldn’t want to see what they’ll offer you for your car?!). I definitely would have left out, “Don’t make your next car payment.” Kind of an insult if you ask me, and makes me realize they don’t know as much about me as I originally thought. The inside of the postcard is busy (definitely organized busy… not just thrown together). Busy draws curiosity. Again, personalized! They start with, “Dear David.” You’ll also see, many times, they mention my year/make/model of my car. There’s a deadline to respond: October 10, 2015. (Deadlines create urgency). They offer you 3 other cars you could lease. Though, to me, this is a negative since I’d never lease a car. Now, they know I bought my car, so they should have included cars for sale, not lease. Though, I understand why they advertise leases… because they’re monthly payments are a lot less than if you would have bought, and lower prices will drive prospects in (Doesn’t mean they’ll lease, but does mean more action at the shop). Here’s a big negative… They say my car could be worth up to $5,540. Now, to their credit, they say they feel it’s worth even more! Yeah, I could have told you that. According to the two places I looked up they should have doubled that price. So, another insult with the low-ball price. As a whole, this is a great, personalized “attention grabbing” postcard. As you can tell from above, there’s a few things I would have done a little differently. So, after looking at the postcard, what are some things that grab your eye? What would you change? 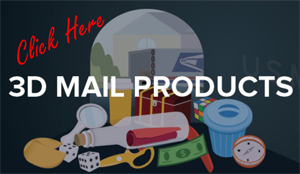 Good post and a fine breakdown of this mailer’s pros and cons! I think you may have missed the point a little regarding the “Don’t make your next car payment” phrase however. You noted that it’s a little insulting to include such text, but I fail to understand how so. 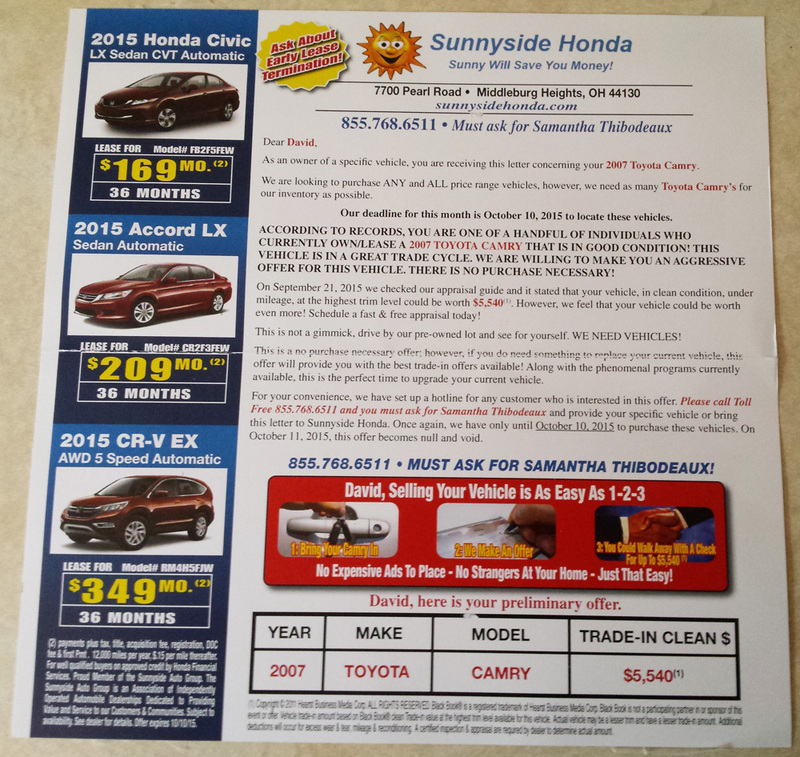 As you know this is a mass mailer and the level of personalization that occurs is limited to your name and the car model that you own (according to their records). The majority of people will still be making payments on their vehicle and the idea of not having to make the next payment can be evocative to them. There is also an subtle element of time-sensitivity applied to the offer by this turn of phrase. The “ego bruising” you appear to have experienced, is insignificant compared to the potential benefits of including such copy overall. 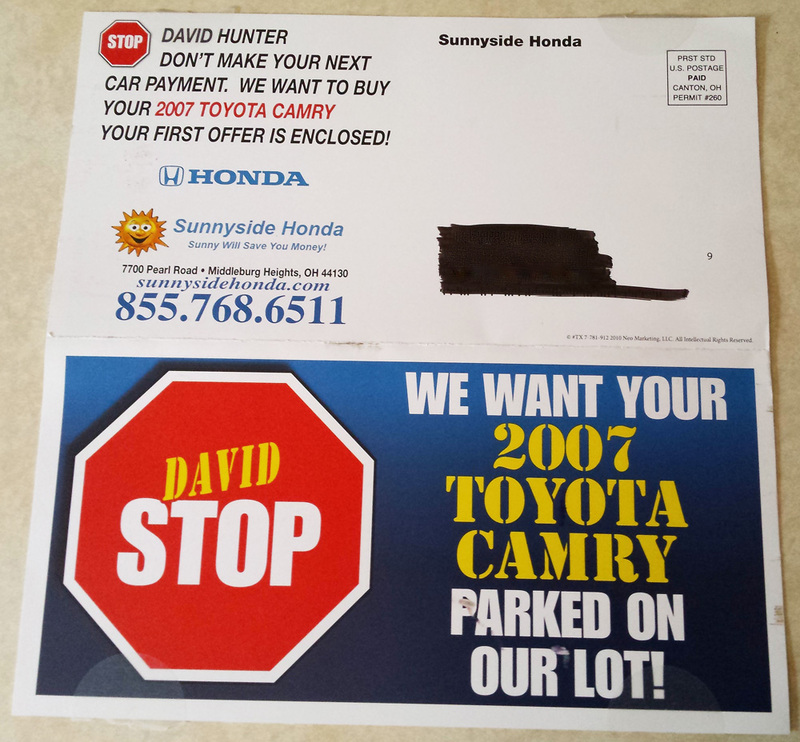 My biggest criticism of their mailer is the excessive use of your name and car model (often included in red text in case you weren’t sharp enough to recognize it!). They really want the recipient to feel that this is all about them, but go a little too far in the process. Thanks again for the great post – really enjoy your work here! Yeah, you’re right. Since it’s massed mailed it’s worth my “ego bruising” for the payoff. haha! They even included the low-ball offer in RED. If anything, they probably should have made, “However, we feel that your vehicle could be worth even more!” in bold or underlined so it’s not missed. 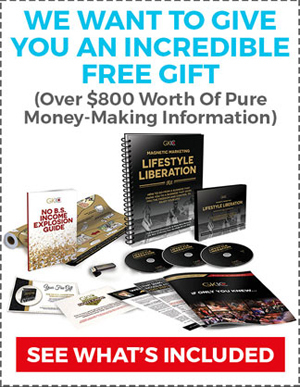 I’ll see if I can dig up some dirt on this mailing and if anyone will release information about it (You never know… you don’t get what you don’t ask for).